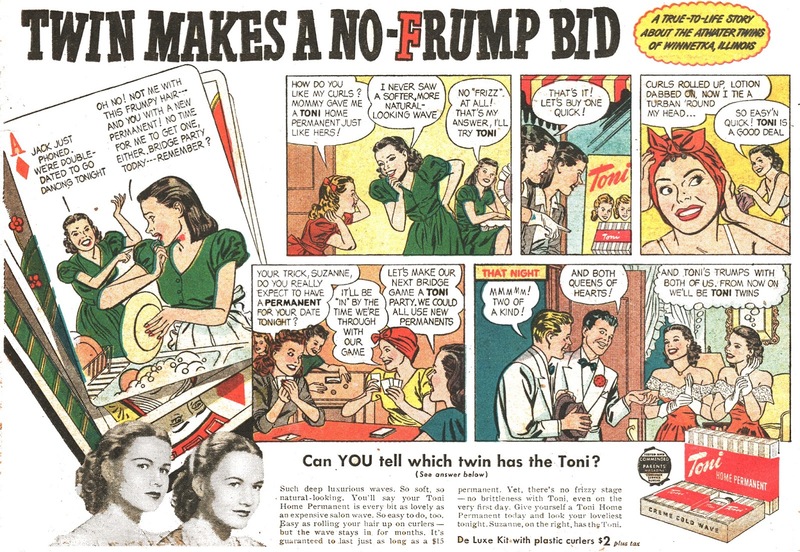 For a long time I have been thinking that these wide smiling girls were an indication of Lou Fine drawing a comic strip ad. 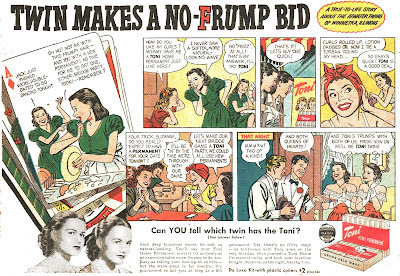 But lately I have been finding some outside of the period that Fine was actually working in advertising. Anyway, this one from 1948 does fit the boll. Click the link to compare it to Fine's other advertising work to see for yourself.